So you love your Crosley turntable, but don't know where to display it? 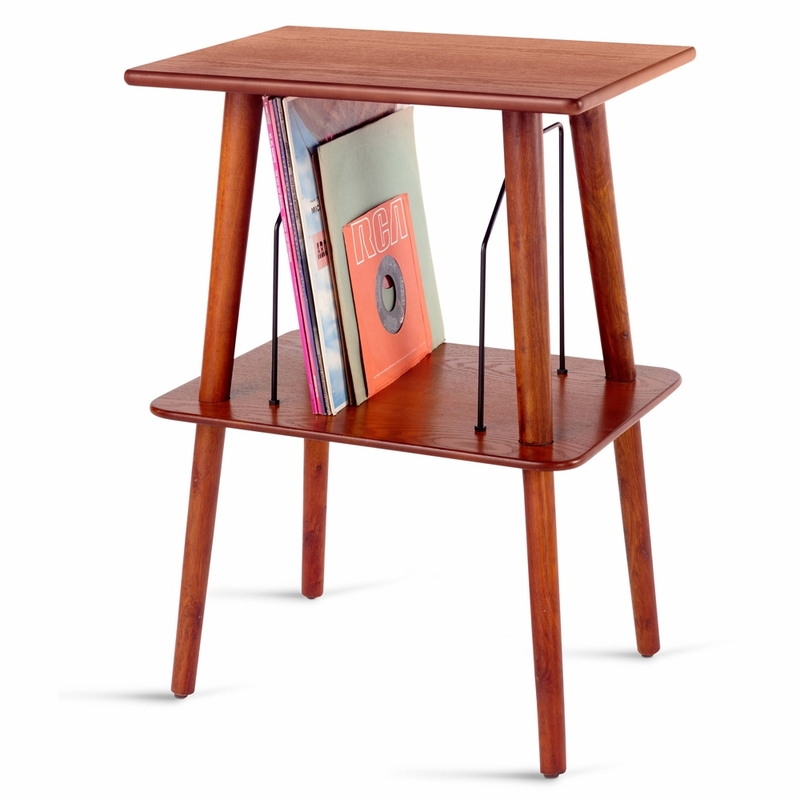 The Crosley Manchester Entertainment Center Stand is a beautiful companion to any Crosley turntable. Constructed of handcrafted hardwoods and veneers it proudly displays your Crosley product in one of the Crosley's classic finishes that include Cherry, Oak and Paprika. The Manchester features decorative wire record slots for accessible storage of all your favorite vinyls.